Formed originally in 1998 at music college by Jonny and Brendan, the Rodimus brand has grown and evolved over the years and was complimented and completed in 2006 with the addition of Ant Brown on drums. A commitment never to play the same set twice, coupled with a set list of over 250 songs, gives rise to an eclectic mix of covers from every decade. Add to this a wealth of time served experience that has seen band members refine their musicianship at home and abroad, appearing on stage and screen, film soundtracks and national radio, you know you’re in for a quality evening. Rodimus love the spontaneity and rapport with the Caverns’ global visitors, so whether it be classic Beatles, an ironic guilty pleasure, a quality song writers classic or a very occasional touch of prog, the bands mission is to entertain and give audiences what they want to hear, so don’t be afraid to ask for a request. 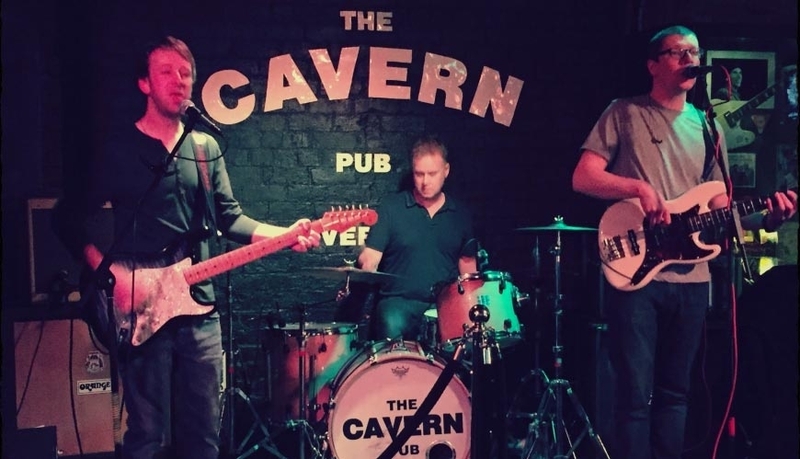 You can see Rodimus perform in The Cavern Pub regularly on Thursday and Friday nights.